Cozy Chicks: Let the Games Begin...this is a GAME? Let the Games Begin...this is a GAME? I like board games. 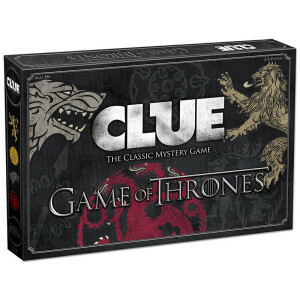 Knowing I’m a GOT fan...that’s code for Game of Thrones...my daughter gave me Clue Game of Thrones for Christmas. It’s typical Clue with GOT characters and locations. I got to be Tyrian for the night. That was pretty cool as he is my fave character on the series. His motto is: I drink and I know things. What’s not to like. We also play Murder She Wrote. Another board game that is simple and fun where you actually have to get up and leave the room. You can see there’s a theme with the games I like...mystery. So I decided this Christmas to up the game thing and try something a little more challenging. I love Clue and GOT Clue and Murder She wrote. You can break out the chips and dip, pour the wine...this Christmas we seemed to be pouring a lot...and just sit back and have fun. 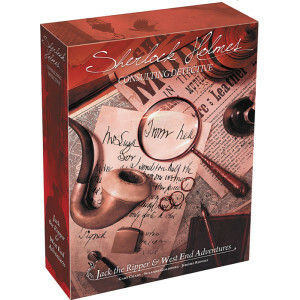 Well then I bought this game Sherlock, The Consulting Detective. I love anything Sherlock but Lord have mercy and pass the prayer book! 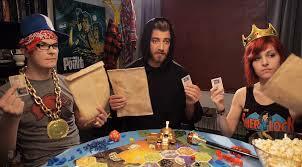 This game takes board gaming to a whole new level! It is serious gaming! To give you an idea it took forty-five minutes to read the directions and even then who knew what the heck they were talking about. So, we jumped in. It was pretty cool as you had to gather clues of who the killer is by reading newspapers...there are actual newspapers to read. Then you follow locations on a map. There are two detailed maps and a phone directory of London listing characters and their addresses. There are characters all over London and police stations as well. Talk about involved! 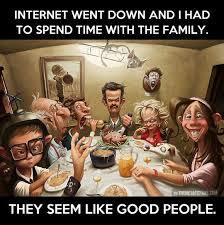 There was no chip-dipping or wine drinking. The good thing was that we all worked together to solve the mystery. Someone took notes and we all had to think...boy did we have to think! Clues at the morgue, forensics, alibis, time lines, distances, probability. This was the real deal of crime solving!! I had never played a game like this before. I write mysteries so when I think this hard I get paid for it!! This took gaming to a whole new level. 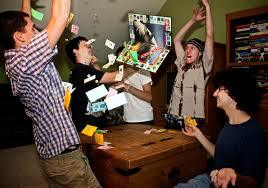 So my question to you is have you ever played one of these serious types of games? I did some research and realize there are many of these more serious types of games out there. Battle Star Galactica, Rebellion...I hear this one takes two hour just to read the directions. I don’t have that much wine on hand. Are you a serious gamer or are you pass the chips, pour the wine and get out Clue. I wanna be Colonel Mustard.